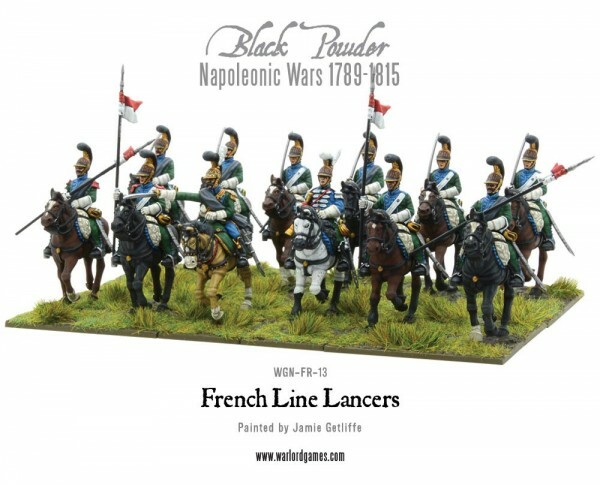 While Bolt Action might encompass a very specific set of years, Warlord Games' Black Powder line spans quite a number of years, as well as numerous conflicts that took place all across the globe during said time periods. There are a couple new releases for the line that are separated by as much as 60 years. 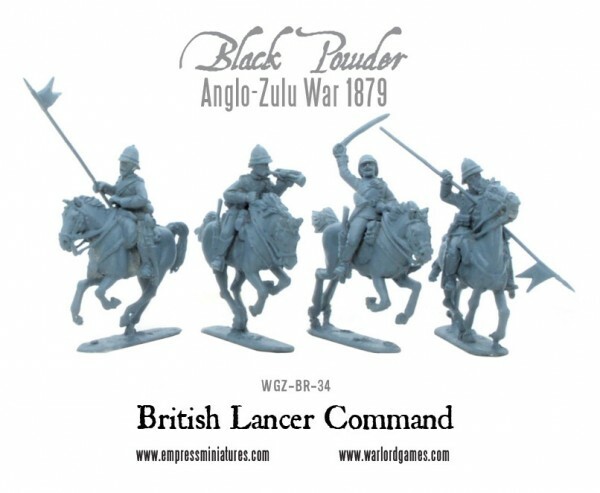 Though the figures are separated by 60 years and a whole hemisphere, they are all lancers, though. 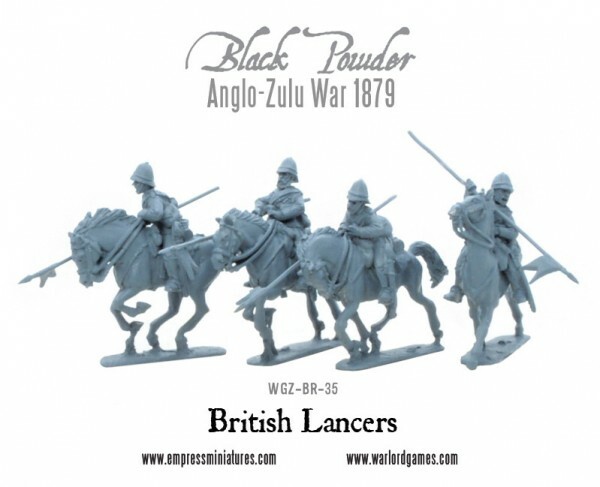 You've got some French Lancers that were part of the Napoleonic Wars and you've got some British Lancers that were part of the Anglo-Zulu Wars. I've always wanted a pith helmet... Maybe someday.